The Ultimate Collaboration Makeover Reveal + WIN a makeover! And today I get to share the pictures from our shoot with you! Now, I’m going to remind you again that in a couple of weeks time we will be launching the competition part of the campaign where one lucky mama will WIN a bedroom makeover worth almost R20 000! Each brand featured in this post has generously sponsored items ensuring we offer a massive combined prize of the products featured. Pretty incredible right? Look out for our weekly “Style My Room” series featuring each of the 20 brands who have made this collaboration and giveaway possible. If that hasn’t got you all kinds of excited, then keep reading for the great reveal to see just how gorgeous these products are! Here is the list of sponsors who have formed part of ‘The Ultimate Collaboration’. What an honour it has been to be entrusted with these brands and given the opportunity to work beside some of the most incredibly talented ladies in our local online decor industry. Thank you to : Clever Little Monkey, My Little Woods, Mono Online Shop, Fox and Moon, Pedersen and Lennard, Esque, Simply Home, Simply Child, Baillie and Kovar, Cape Island, Dovetail, Wooden Doodles, My Tiny Teepee, Phlo Studio, Room 13, Panda & Frost, Sprout Kids Co, La Feda and Houtkappers. I would like to take this opportunity to also give a big shout out to the very talented Angi Whittle of Angi Whittle Photography, the lass behind the lens. I love the way she has captured each product so beautifully and all the magical moments shared between my boys. Such a diverse and talented photographer, someone who expresses her craft in the most personal and heartfelt way. I cannot rave about this girl enough! Trying to find a specific theme that would best describe the all-round feel of the bedroom proved harder than I thought! Perhaps it’s better rather to speak more about the vision and process behind styling Brody’s big boy bedroom. While putting the room together I realised there was a strong Cowboys and Indians/Desert theme coming through – cactus rugs, teepees, cactus cushions as well as lots of wood and natural tones. I began to realise too that this kind of theme has been quite a popular and dominant one in kid’s decor circles of late, so I attempted to go a slightly different route and combine it with my boy’s love for robots which would offer a more modern and futuristic component. To build on that, I thought it would be effective to incorporate some industrial elements so I included small touches of gold, copper and rose gold. Initially the plan was to keep the colours predominantly black and white but I really had to think about Brody’s love for colour and what a vital role that plays in his little 3 year-old world. So there are many pops of different colours all over the place, which I love and Brody loves even more! In aiming to focus on clean lines and keeping the space fresh, I avoided over-cluttering the room, opting for a more simple and understated look. The end result is a scandi-inspired, industrial-styled space with monochrome and metallic touches, which suited the age of my 3 year-old perfectly. But enough of that, II’l let the pictures speak for themselves. * Please refer to Stockist at the end of the post for product information. ⇑ A pretty sad state of affairs really! The old nautical theme was in desperate need of a fresh look! ⇑ To add the extra touches of gold and metallics we used gold wire baskets, a copper bedside clock, the chain ropes for the Dovetail scallop shelves, spray painted teepee rods (My Tiny Teepee), Gold lighting bolt vinyls (Simply Child) as well as a cushion from Cape Island with a big gold beetle on it, which again added to the desert theme quite nicely. ⇑ From left : Simply Child pedestal with black detail, Fox and Moon Cactus cushions resting on top of a dipped stool from My Little Woods and a Pedersen and Lennard lamp with the gorgeous Room 13 Apache wallpaper featured in the background. ⇑ The gold pendant light from Esque added such an amazing industrial and metallic element too! I also fell in love with this wallpaper featured top (right) from Room 13. It’s geometric gold and grey print highlighted all the other elements so perfectly. 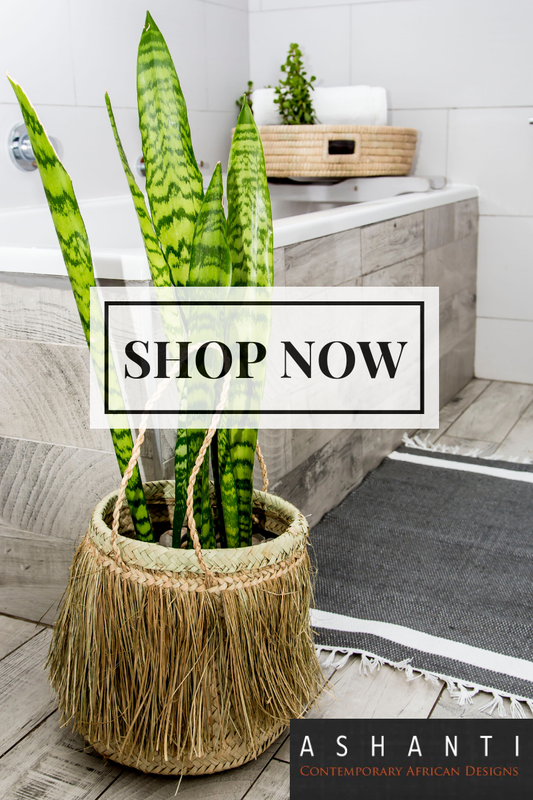 ⇑ Searching for the perfect rug can be a tough choice but this Lorena Canals cactus rug from Clever Little Monkey was just what we were looking for. It’s both simple and quirky and the fact that it’s easy to clean and incredibly durable meant it ticked all the boxes. ⇑ What’s a bedroom without a teepee to play in? And a gorgeous My Tiny Teepee one at that, shown here with a light bulb garland from Sprouts kids. Also featured here : A beautiful dipped belly basket from Simply Home and a monster plushie cushion from Panda and Frost and the the lovely Geo Wolf from La Feda. ⇑ Brody photographed here wearing his sleeveless hoodie from Panda & Frost. He refused to put down his La Feda camera – So many hours of fun and such a fun accessory to add a little quirkiness to your pictures. ⇑ These Scallop shelves by Dovetail are actually sold as floating shelves. In my attempt to incorporate some gold and give it a slight industrial feel I bought some chain from the hardware store. I spray painted them rose gold and used the chain to hang them. I think because he it’s a boys room I could have used a slightly thicker chain and gone with more of a bronze or copper paint, but none the less, the look we were going for was accomplished and made me realise how fun it can be to customise things to your own look and feel. ⇑ Geo Wolf soft toy, kite money box and wooden camera, all La Feda products. Centre: Print from Simply Child. ⇑ Such beautiful craftsmanship shown here. A wooden Ten Pin Bowling set from Houtkappers. Go check them out to see the other heirloom-style toys they make. ⇑ This scandi-style table and chair set from My Little Woods could quite possibly be the most beautiful feature of the entire bedroom. I love the contrast of the light natural wood on top of the striking black rug. And our black metal storage bin from Pedersen and Lennard (pictured far right) is just perfect for big toys like baseball bats and crickets bats. * All Images: Credit to Angi Whittle Photography. These photos remain the property of Angi Whittle Photography and The Mom Diaries. Please feel free to share, pin and repost. However, always remember to credit Angi Whittle when doing so. And please tag us on Pinterest when sharing too! What do you guys think? Would you like to WIN a makeover like this? Please note that the winner will be able to select from different versions of each product to ensure a room is suitable for either a boy or girl. So girl moms fear not, your little princess could have her very own Pinterest bedroom too! Competition launching 1st February 2017! Mono Online Shop — info@monoshop.co.za – Bed linen with triangle print. Esque – nikki@esque.co.za admin@esque.co.za – Industrial pendant light and leather print. Bailie and Kovar – baillieandkovar@gmail.com – Black and white House Box wall set. Dovetail – rochelle@hellodovetail.co.za – White Scallop shelf *Please note that these are actually floating shelves that I customised to include the chain ropes. 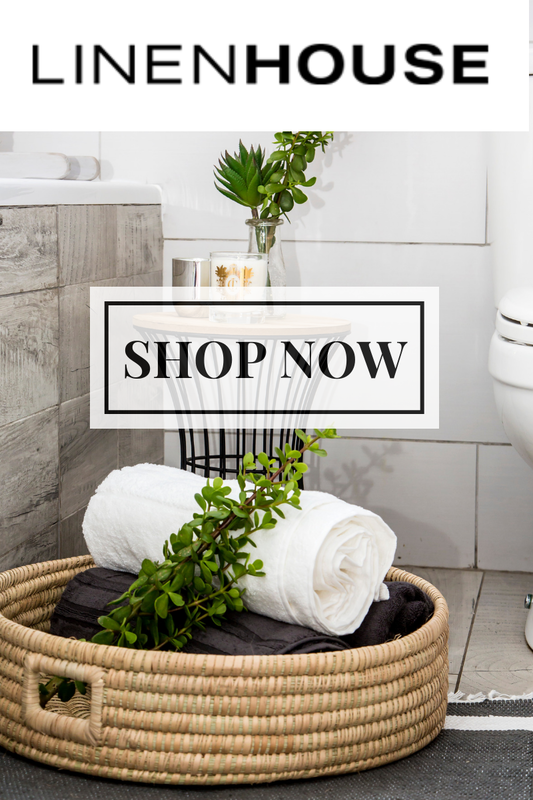 Clever Little Monkey – sales@cleverlittlemonkey.co.za – Black and white Cactus rug. Pedersen & Lennard – info@pedersenlennard.co.za / showroom@pedersenlennard.co.za – Black storage bin and bedside lamp. Phlo Studio – lauren@phlostudio.co.za – Black and White Fox cushion. My Little Woods – hello@mylittlewoods.co.za – Dipped Table and Chairs Set in white. Room 13 – hello@room13collection.co.za – Wall paper featured inside cupboard and as back drop for styled shots. My Tiny Teepee – Livyfox@gmail.com – Small teepee with customised gold rods. I love it Leigh! Gorgeous!! Wow Leigh! That’s really stunning! That entire room is probably the most gorgeous thing I have ever seen. So perfect for Brody. Thank you Celeste 🙂 He loves it so much!! That is actually the coolest boy’s room EVER!!! Now I REALLY want a room like that for my girls!!! Be still my heart! Well done on this hugely successful collab!! Can these brands come and do my whole house?? Gee-whiskers Leigh! The end product is just fab! I really would love to support all these mom-owned creative brands in the future. Can’t wait to do an update for my kidlets!! Thanks for letting us into your beautiful home for some inspiration!! Inspired me to redecorate my sons room! Love. Love. Love. Well done on taking the initiative to do the needed change. So gorgeous! I love the big cactus plant! Any idea where I can get one of those? This is gorgeous! Well done! Love the makeover. looks so stylish and the boys look like they love there new room. So gorgeous!! My girls moved into their new room recently,and I really need to redo their room! !